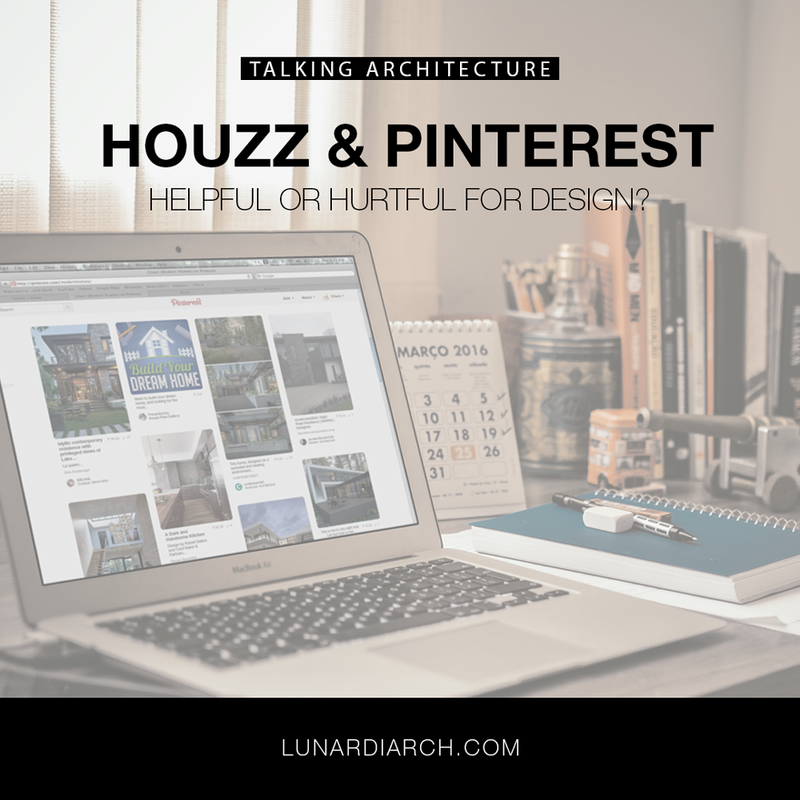 Houzz and Pinterest – Helpful or Hurtful for Design? Sites like Houzz and Pinterest have taken the internet by storm. It’s no wonder as they help create visual boards of inspiration. While Houzz is a bit more specialized towards the architecture and interior design industries, Pinterest provides a broader spectrum of topics including design, beauty, recipes, and much more. Both have revolutionized the way we look up professionals and information alike. 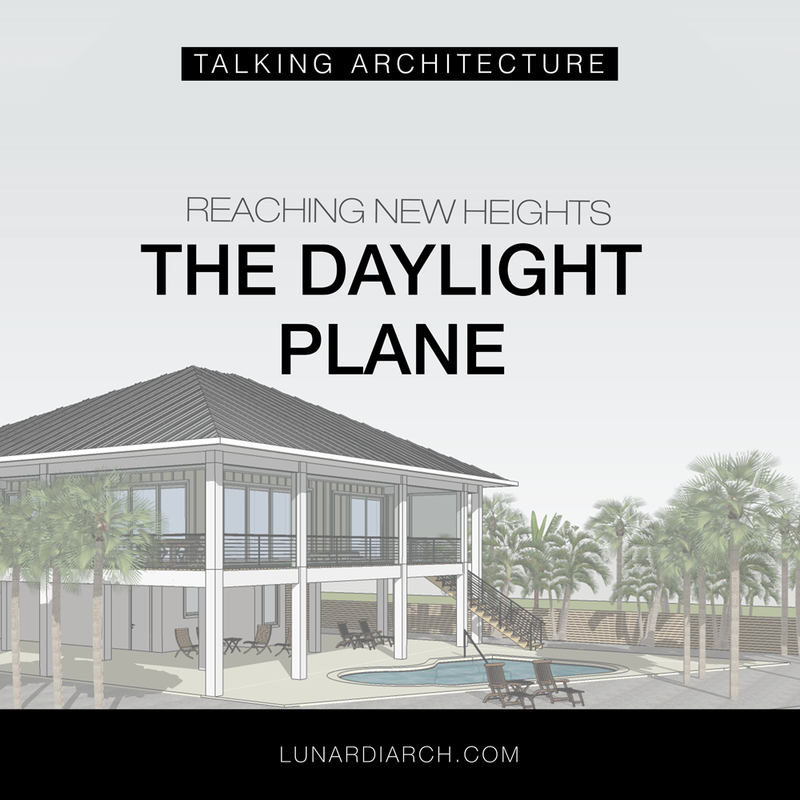 When designing a custom residence, one of the variables that we diligently consider is the daylight plane. Consider it the vertical counterpart to setbacks, (see Setbacks post for more information), that determines the maximum height that a building can be. Depending on the municipality the residence is in, there are exceptions of ways to break through this plane, but they are few. Like the setbacks, the daylight plane is invisible but crucial. We take careful consideration of the requirements as they can cause design-altering consequences if ignored. 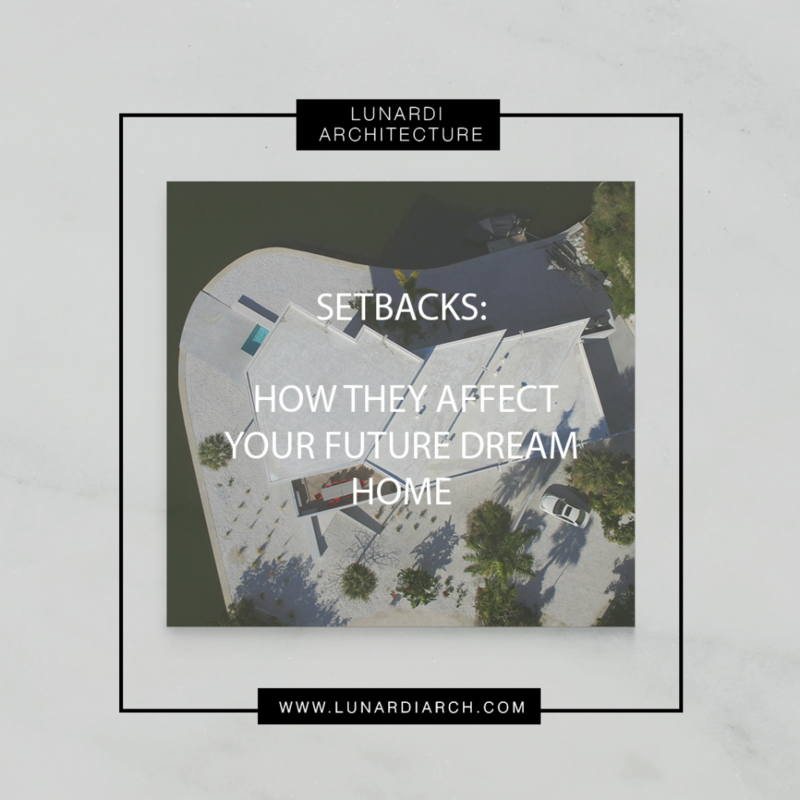 Setbacks – What Are They? When purchasing a piece of property for a dream home, it is highly recommended to go through an architect. Not only to design the house, but to make sure that all of the requirements from the proper jurisdictions are met – see Should You Hire An Architect? for more information.